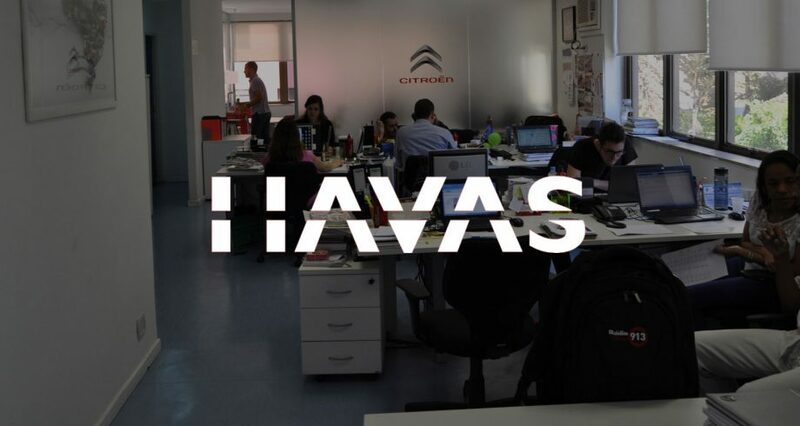 Havas is one of the world’s largest global communications groups founded in 1835 by Charles Louis Havas, founder of the first ever press agency. Arena Azure is a top three leading specialist within the children’s toys and games market. We are working across 25 toys and games clients including Golden Bear and Leapfrog. Our dedicated and passionate team guide our clients through the traditional media landscape as well as today’s ever evolving digital world to provide them with the best media solutions. This is a fantastic opportunity to join our Arena Azure AV (audio, video) buying team. This role will be supporting the AV Executive, Account Manager and wider AV buying team in all day to day video & TV buying focused activity on relevant accounts with the primary objective of delivering a high standard of work and optimal campaign results. Working across multiple accounts and being able to optimise process and time. Apply by sending CV and cover letter to Lucy Arthurs – lucy.arthurs@havasmg.com. You can call +44 (0) 2073939000 Ext 623 2670 if they have any questions.